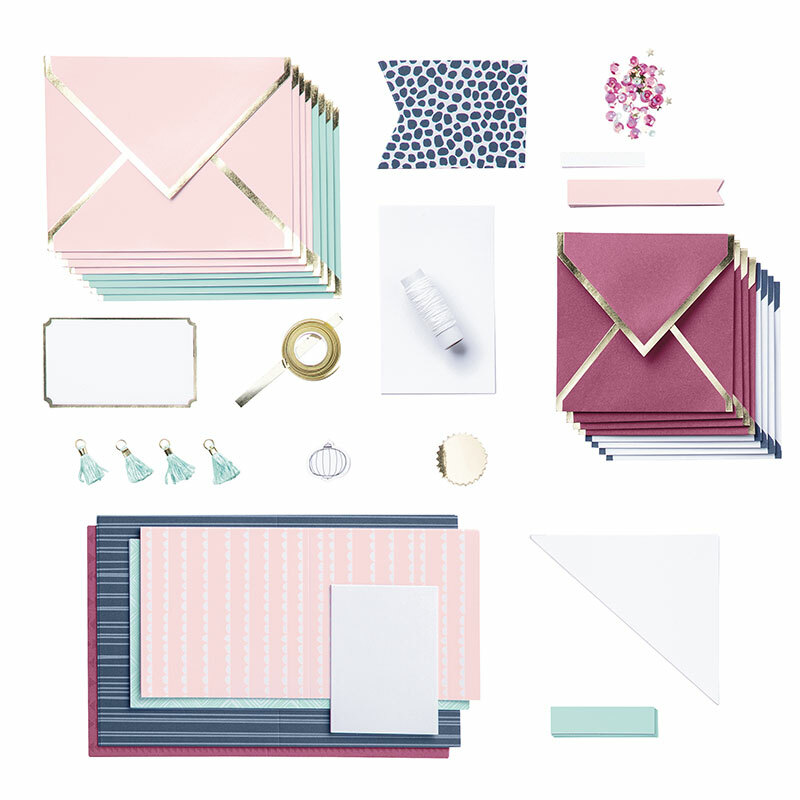 Have you ever received a gorgeous invitation resplendent with the enchanting loops and swirls of calligraphic art and been awed at the skill involved—wishing you could create something so beautiful? 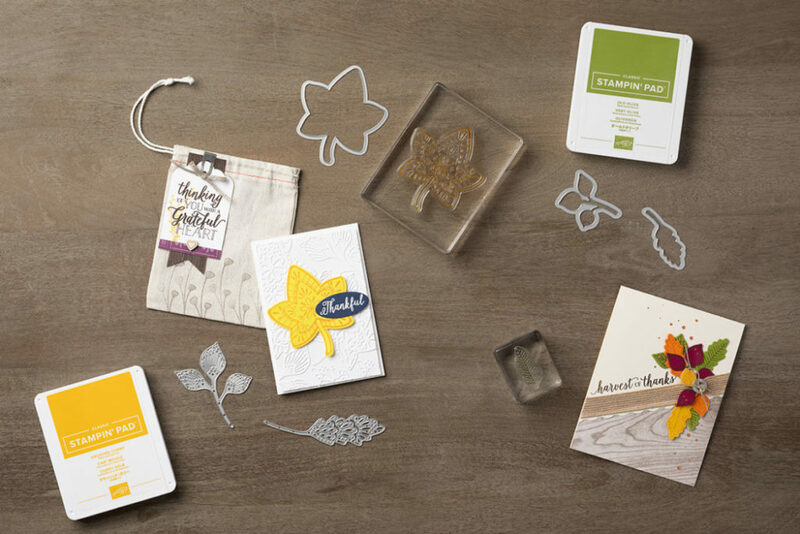 With our Calligraphy Essentials Kit, that beauty is within your grasp! This kit allows you to re-create the look while also helping you to improve your own skills with calligraphy. 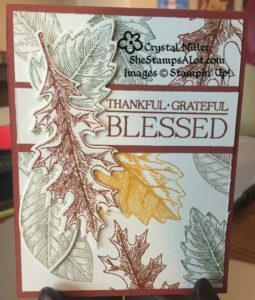 Use the outlined stamp of the phrase as your starting point, and use markers to fill in and practice your own handiwork. 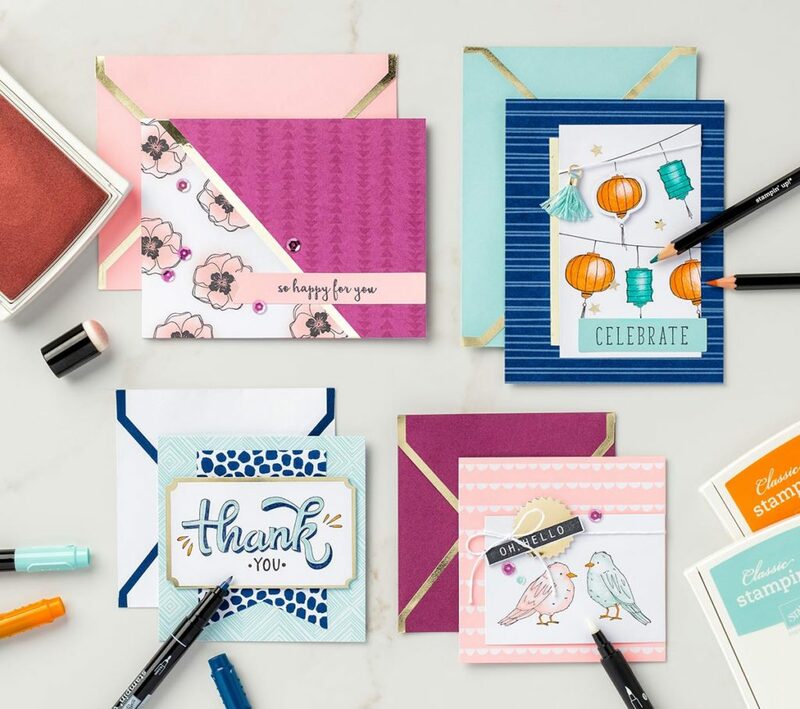 What makes this kit an absolute must-have is that you can use this one kit to make a variety of card styles; whether you want a simple sentiment or something embellished with extras, this kit can help you do it all. One of this month’s cards inspired from pinterest…. 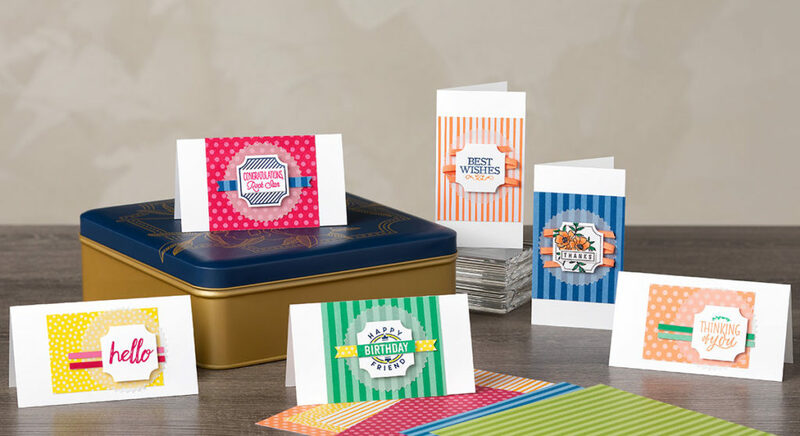 If you use the hostess code and spend $25 this month, I will send you the instructions for the August Card Class. 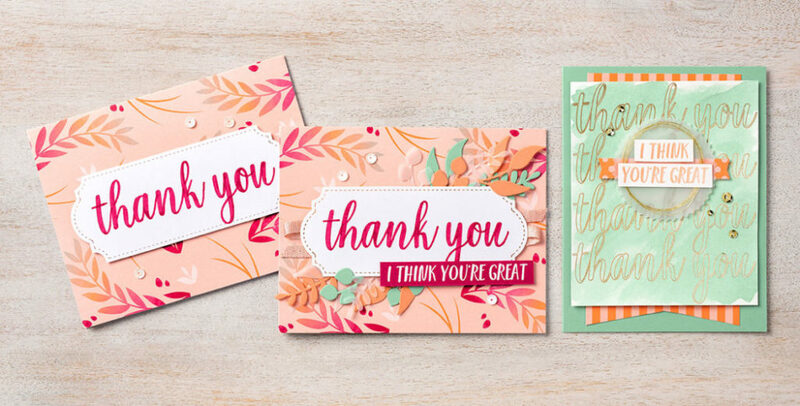 This beautiful card is one of my favorite I have designed lately. It is simple, but looks elegant! 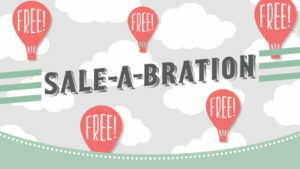 Spend $50 this month and you can add this Stamp Set for your FREE SET! 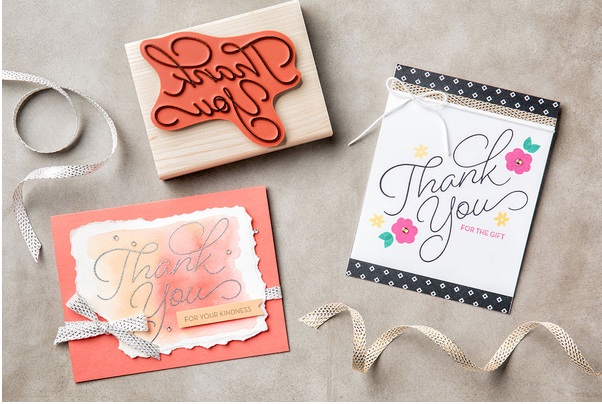 Cut Sweet Sugarplum Cardstock 8 ½ x 5 ½ and fold in half. 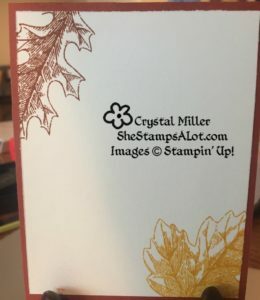 Cut Sugarplum Cardstock 3 ½ x 4 ½ . Cut Very Vanilla 3 ¼ x 4 ¼ . Cut Butterfly DSP from Falling In Love DSP 4 x 5 ¼.
Adhere DSP to the front of the card base. 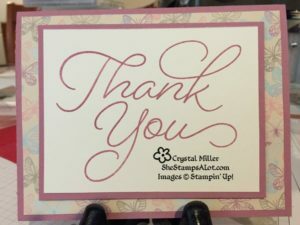 Stamp Thank You using Sweet Sugarplum Ink on the Very Vanilla cardstock and adhere to the smaller Sweet Sugarplum. Use Dimensionals and adhere to the center of your card base! 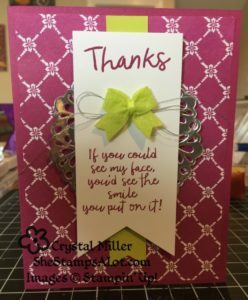 Super Easy and lovely card!